It is sure that the oldest architecture was the cave and following that would be the domicile, but coming right after that would be the shrine. When we look at Stonehenge, we see the very origin of the word, "architecture", i.e. to fashion an arch. 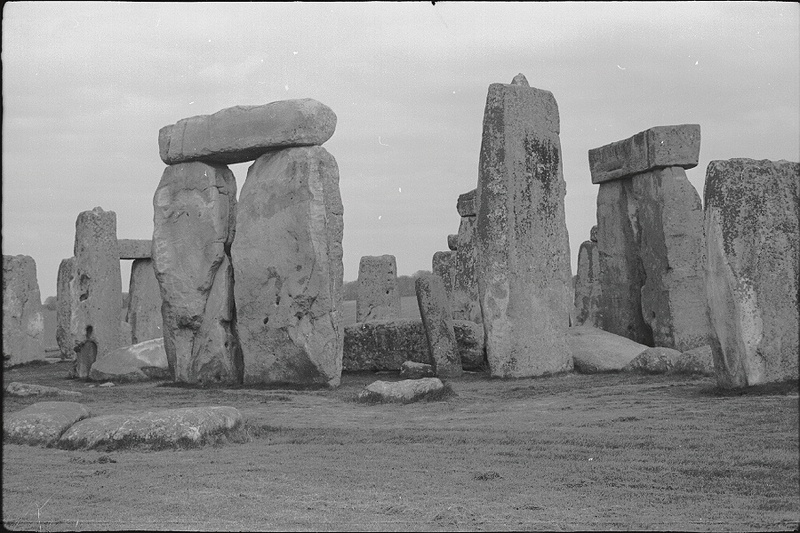 The only demonstrable function for Stonehenge is astronomical, however many more purposes it may have had. Many important ancient monuments were aligned to the sun, moon or stars or had geographic alignments built-in. There is good reason to believe that modern building could in some part do as well. Architecture and construction is a very expensive endeavor and unnecessary expense in planning and construction of a building is the last thing needed. However if the utilization solar related heating could reduce the cost of heating and air conditioning, special construction and planning becomes justified. Everyone concedes to this point but there may be other needs for a structure than economy and raw utility. In the planning and construction of monuments, churches, and schools, different purposes and direction may become operative. Most all religious practice revolves around the calendar. If a monument commemorates an event or person, that monument can be oriented to the sunrise and/or sunset of the event date. If the monument is dedicated to a person then it may be appropriate to align it to sunrise on that person's birth date and if appropriate to sunset on that person's date of passing. And if the building is a school may be several alignments of educational event date sunrises, sunsets or midday solar alignments could be built into the school. These may turn out to be long enduring educational tool to teach history, astronomy, and eviromental science.